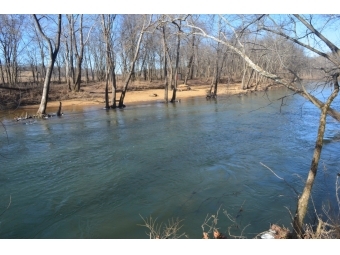 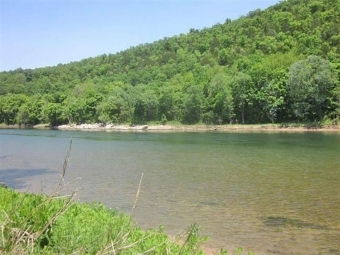 ARE YOU FISHING FOR WHITE RIVER FRONTAGE? 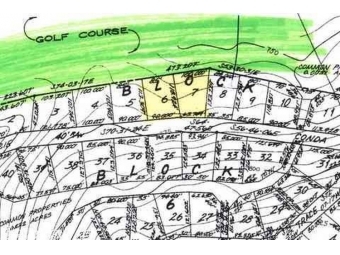 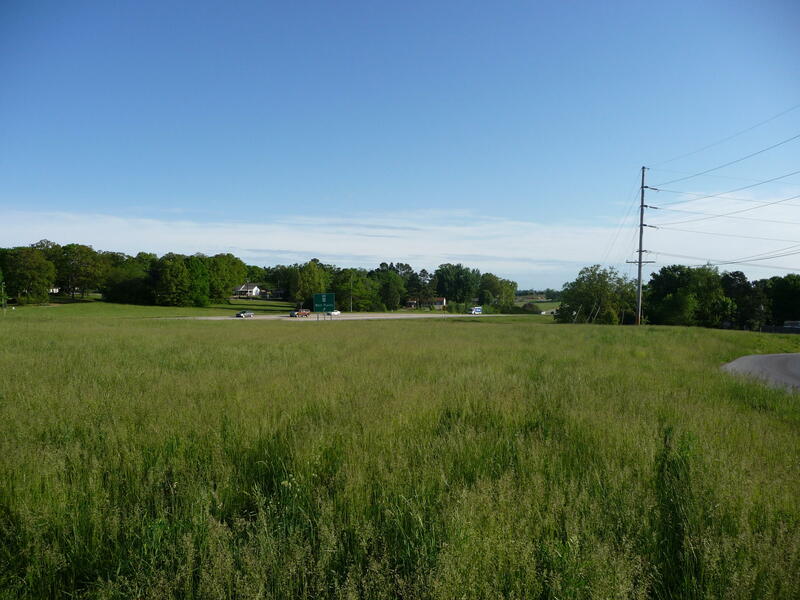 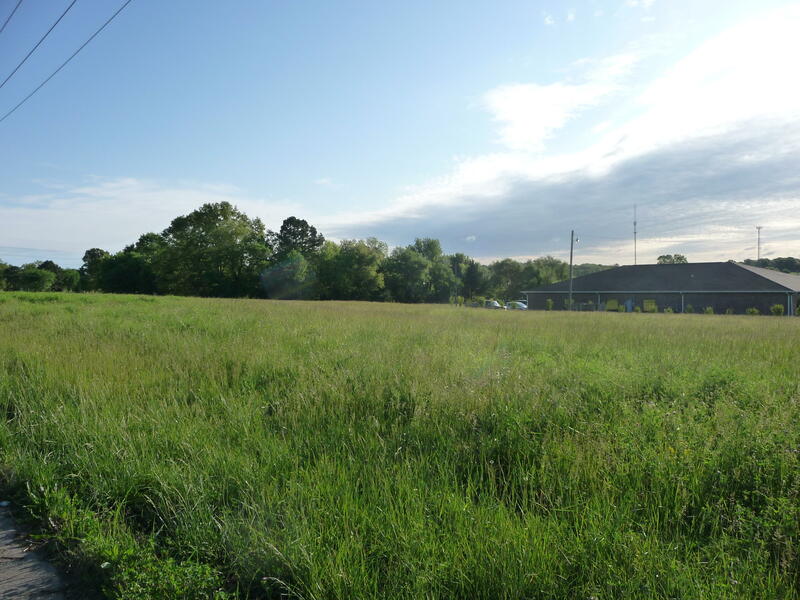 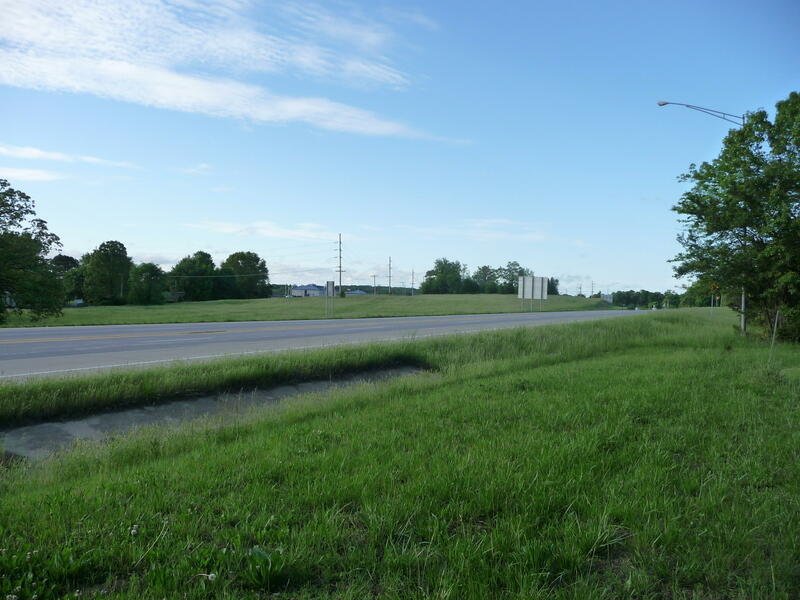 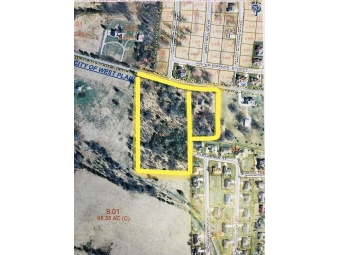 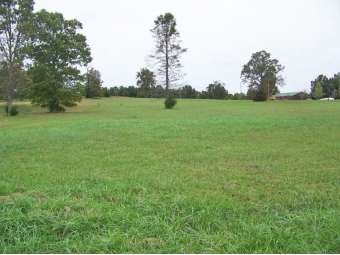 COMMERCIAL CITY LOT LOCATED ON STATE HIGHWAY. 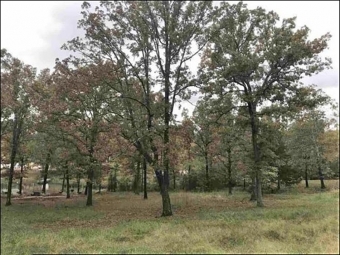 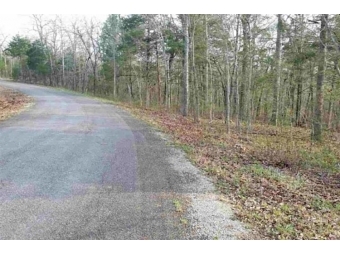 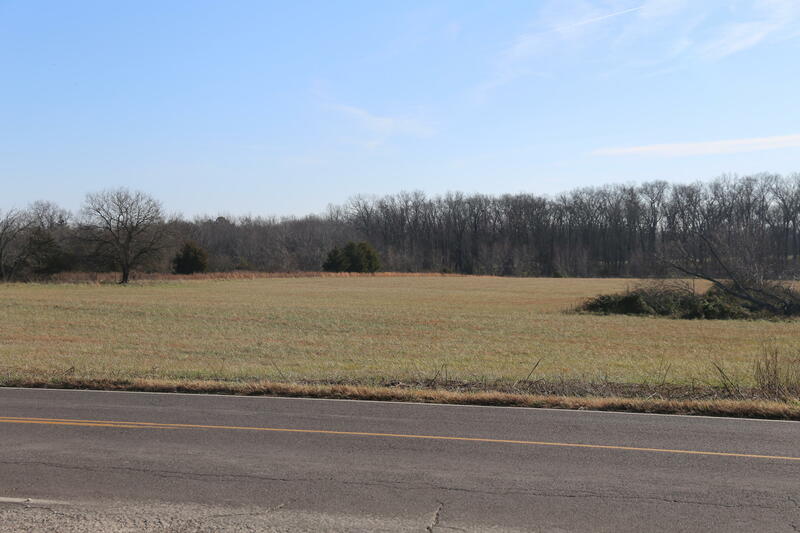 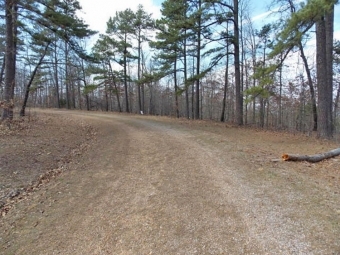 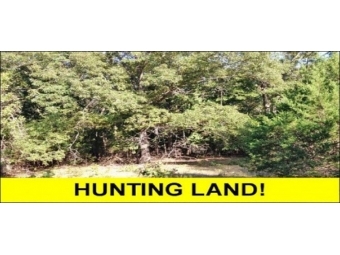 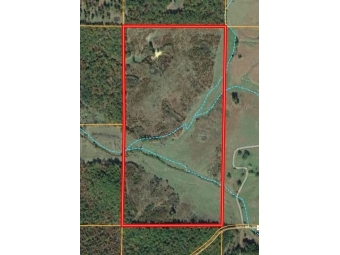 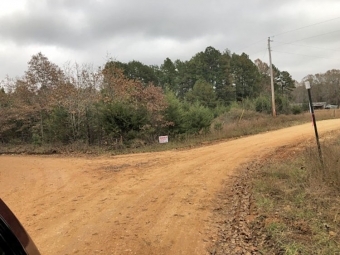 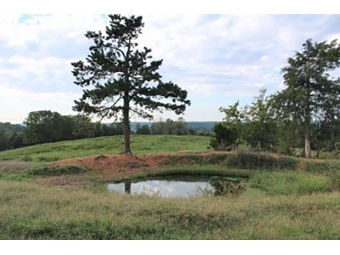 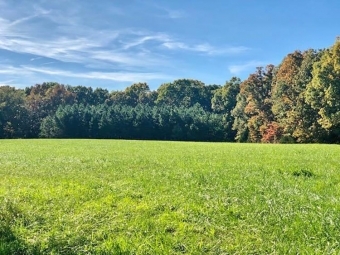 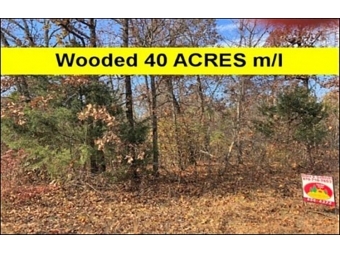 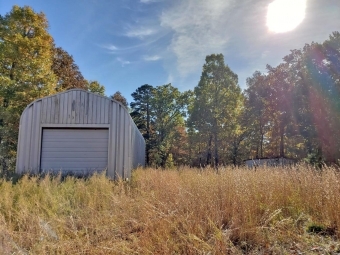 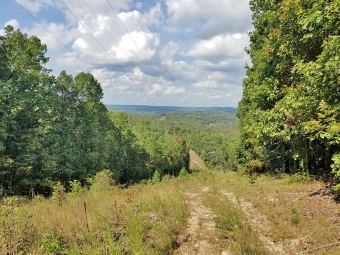 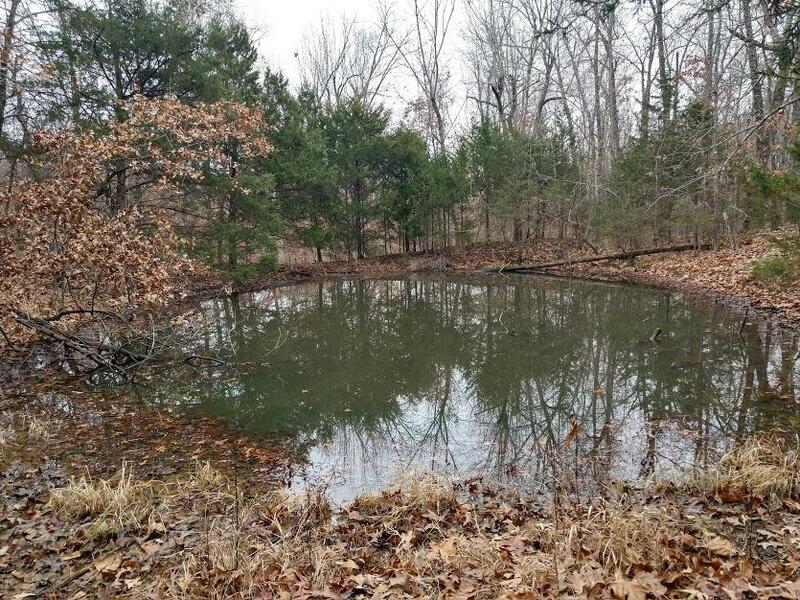 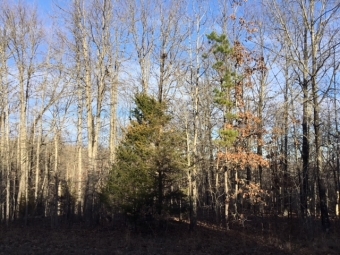 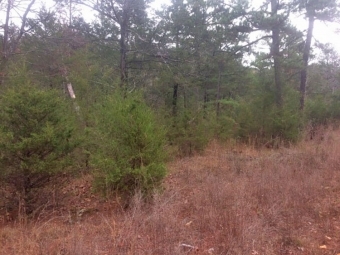 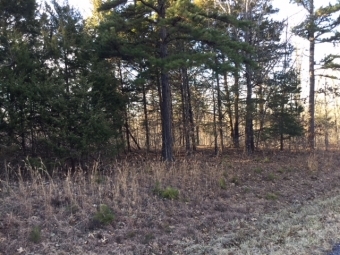 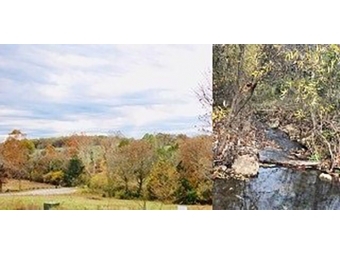 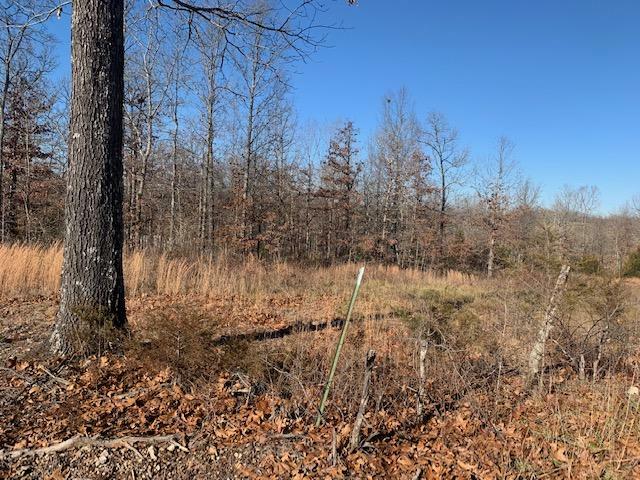 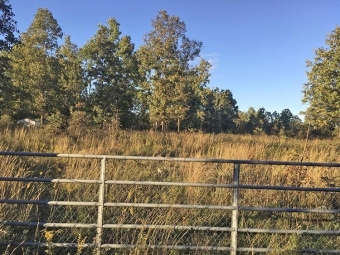 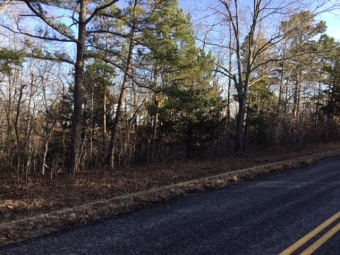 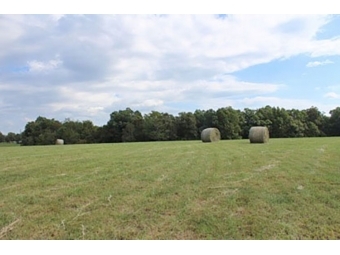 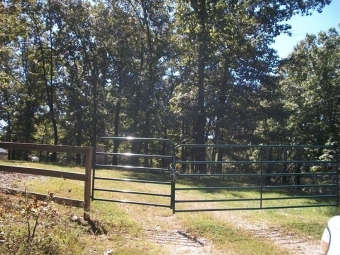 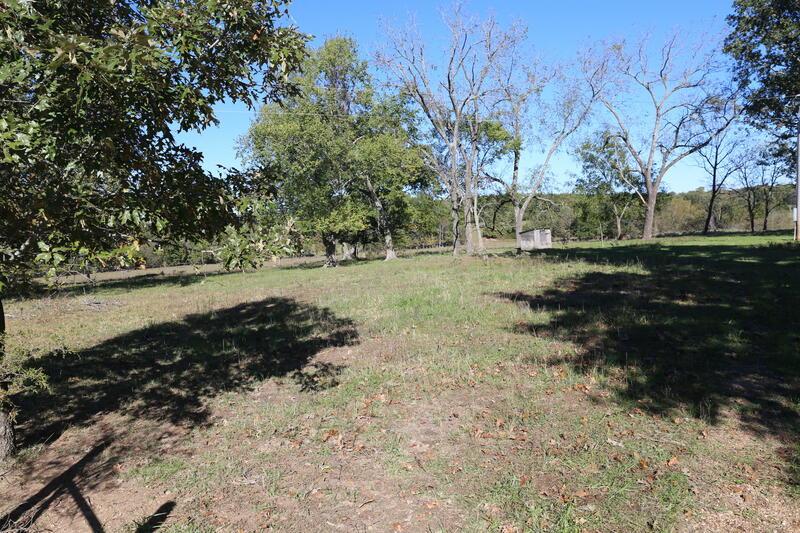 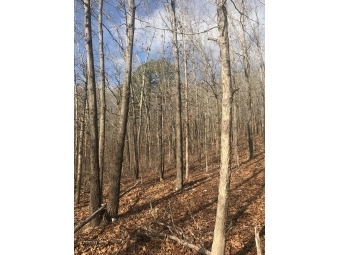 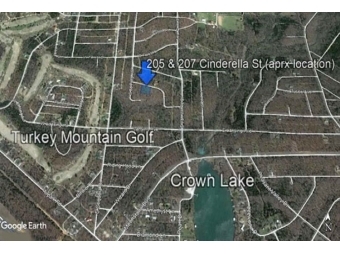 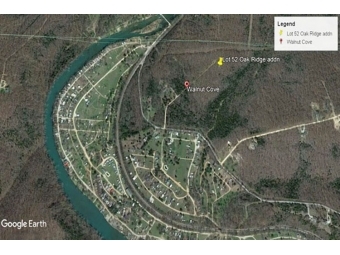 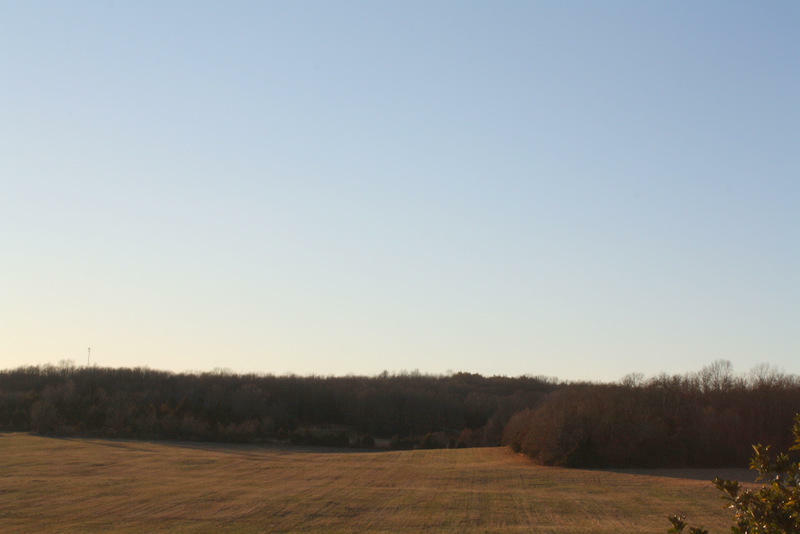 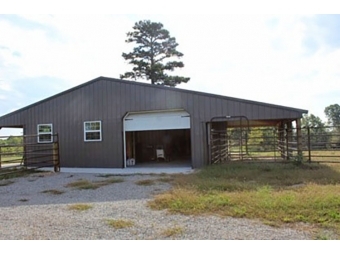 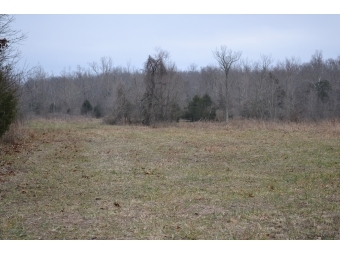 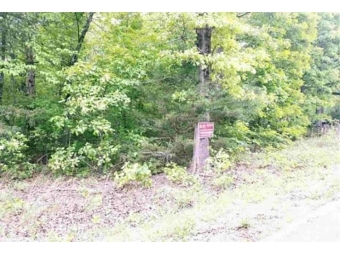 NICE PIECE OF HUNTING PROPERTY HERE CONTAINING TWO TRACTS FOR A TOTAL OF 16.6 ACRES THAT IS ALL WOODED. 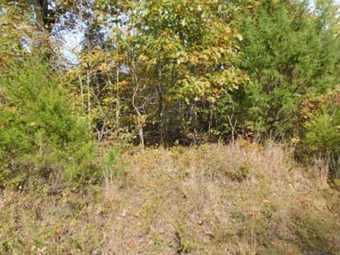 CROWN LAKE FRONTAGE - BOAT DOCK AND APPROXIMATELY 1 ACRE! 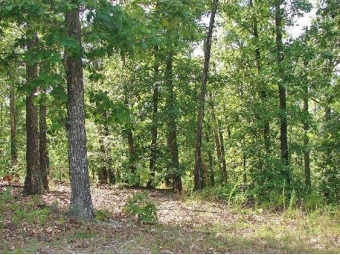 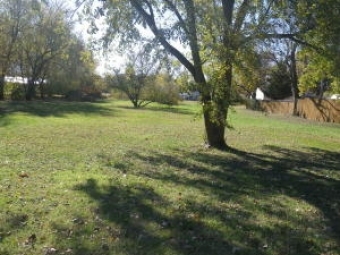 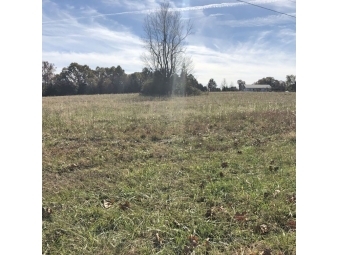 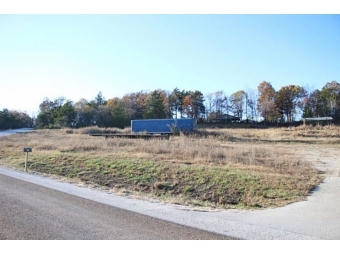 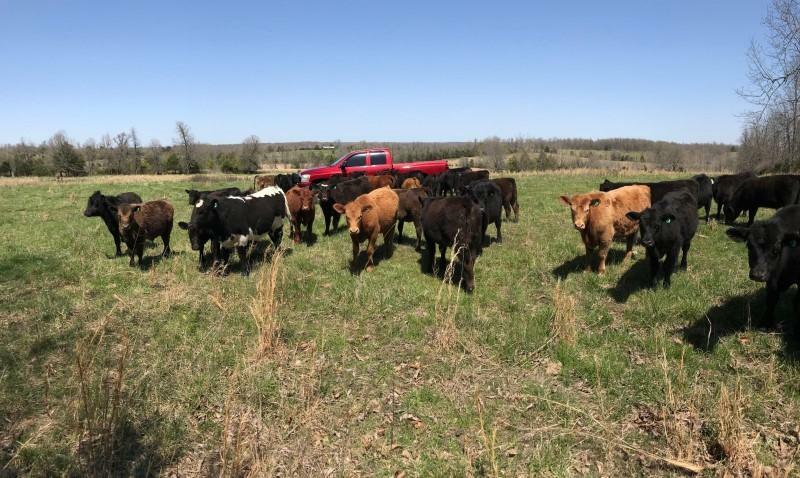 TWO LOTS FOR ONLY $3,500!